Good morning! 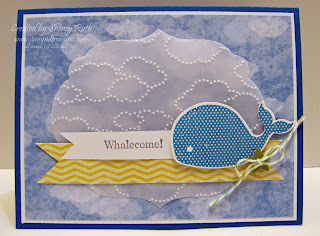 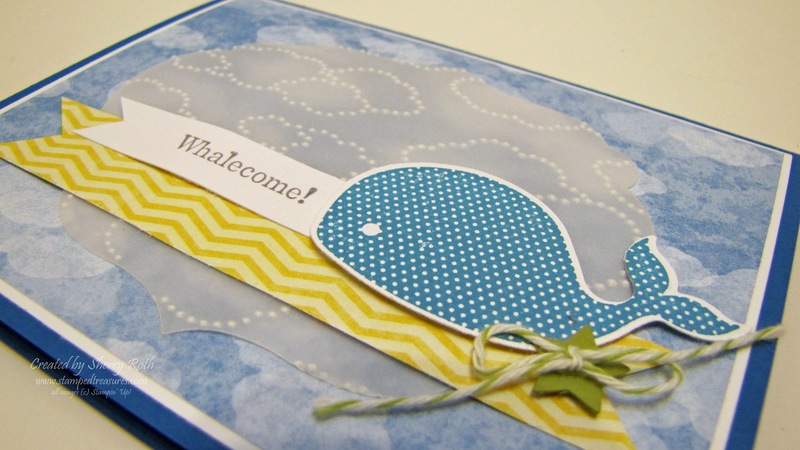 I have a sneak peek at a cut set that will be available in the Spring catalogue - Oh, Whale! 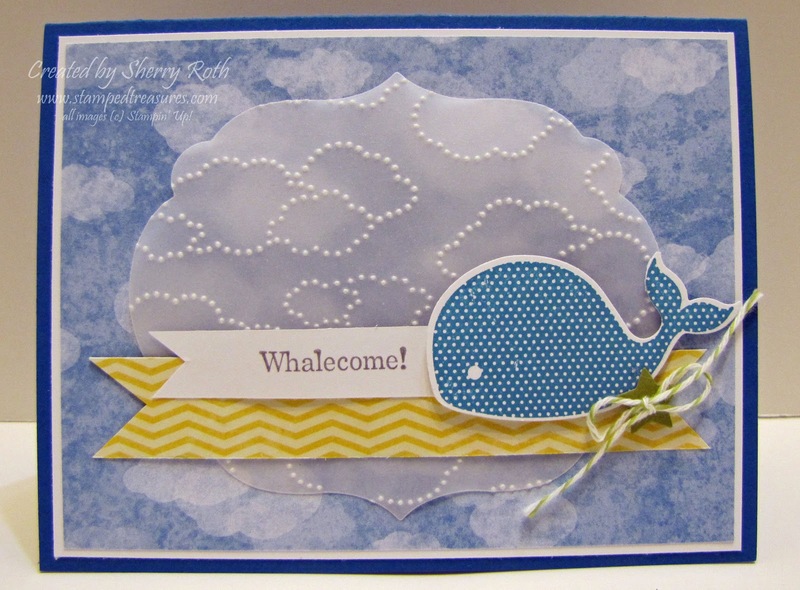 Can you spot all the other new goodies on this card?